Poor Little Fool Vinyl Record Memories | Ricky Nelson's 1958 #1 song. 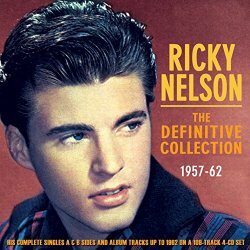 Ricky Nelson #1 Song From 1958. 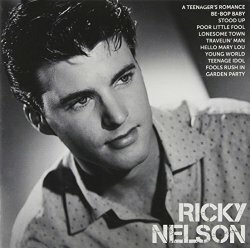 Poor Little Fool was originally released in June 1958 on Ricky Nelson's second album titled simply Ricky Nelson. The song was written by eighteen-year-old Sharon Sheeley and was based on her disappointment after a short-lived relationship with a member of a popular singing duo. The song was released as part of a four-song Extended Play 45 rpm disc, which was taken from Ricky's second album. Elvis had released several of these 45 rpm EP's (extended play) during the fifties, and I still have a few of those. The song became a hit and radio airplay began pushing the song up the charts. Nelson's record company, Imperial records, had suggested releasing a single off of the EP album, but Ricky said no. He believed a single would hurt the EP sales. Why No Picture Sleeve For This #1 Hit Song? A single was rushed out anyway by Imperial Records and Nelson was not happy. Under his contract with Imperial Nelson had approval rights for all picture-sleeve art. Ricky expressed his displeasure with the decision by refusing to select a photo for the single. The single was released in a plain label-cut-out sleeve and remains the only Ricky Nelson single released by Imperial records without a photograph. Listen to this "Poor Little Fool" song from a 1983 Concert and relive the memories of Ricky on the "Adventures of Ozzie & Harriet." Continue reading below and find out why Ricky never sang the song on the show. On August 4th, 1958, the song became a #1 single and sold over two million copies. The song holds the distinction of being the very first number-one song on Billboard magazine's newly created Hot 100 chart and spent two weeks at the number one spot. Nelson reportedly disliked the song so much he refused to perform it on the Ozzie and Harriet show. Sheeley claimed he ruined her song by slowing the tempo. Sharon Sheeley, along with co-writer Jackie De Shannon, would later become part of the first female writing team to have significant success in the pop world. 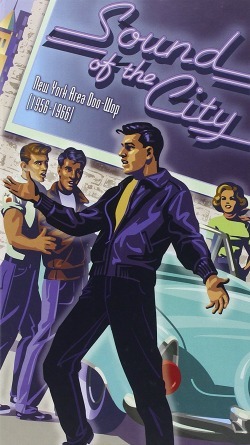 In April 1960, Eddie Cochran and Gene Vincent were touring England. "Poor Little Fool" songwriter, Sharon Sheeley, who was reported as being “unofficially engaged” to Cochran, traveled to England to join him. On the night of April 16, 1960, Sheeley, Vincent and Cochran were traveling in a private hire taxi from a concert in Bristol to London airport when it blew a tire and slammed into a lamp post. All three were rushed to hospital. Cochran, who had been thrown from the vehicle, suffered fatal brain injuries and died the next day, at the age of 21. Sheeley suffered a broken pelvis while Vincent had broken ribs and collarbone, and added further damage to his already weak leg from a previous motorcycle accident. Sharon Sheeley died in 2002 of complications following a cerebral hemorrhage. She was 62. I Will Follow You - A great cover of this classic oldie. Return to Ricky Nelson main page. 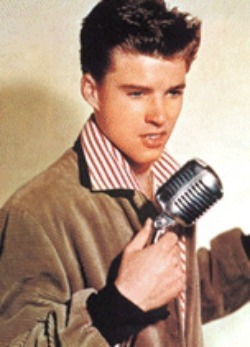 Ricky Nelson was just sixteen years old when he cut his first record in 1957. But his cover of Fats Domino's I'm Walkin' quickly outsold the original version and set Ricky Nelson up for a career which would see him become a major Teen Idol, second only to Elvis during the 50s. 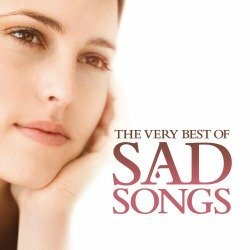 Includes "Poor Little Fool" and "Teenage Idol." 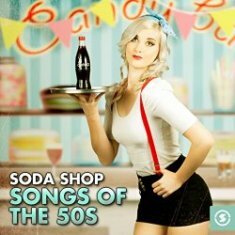 Visit the Amazon Ricky Nelson store. See all 113 albums in one location. Sharon Sheeley wrote "Poor Little Fool" for Ricky Nelson. 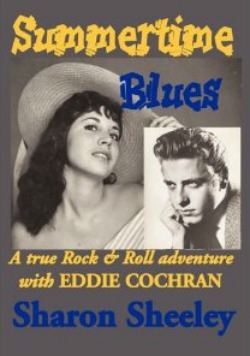 She was Eddie Cochran's girlfriend and with him when he died in a car crash. Watch Ricky and Fats Domino singing their big hit "I'm Walking." Watch it here.